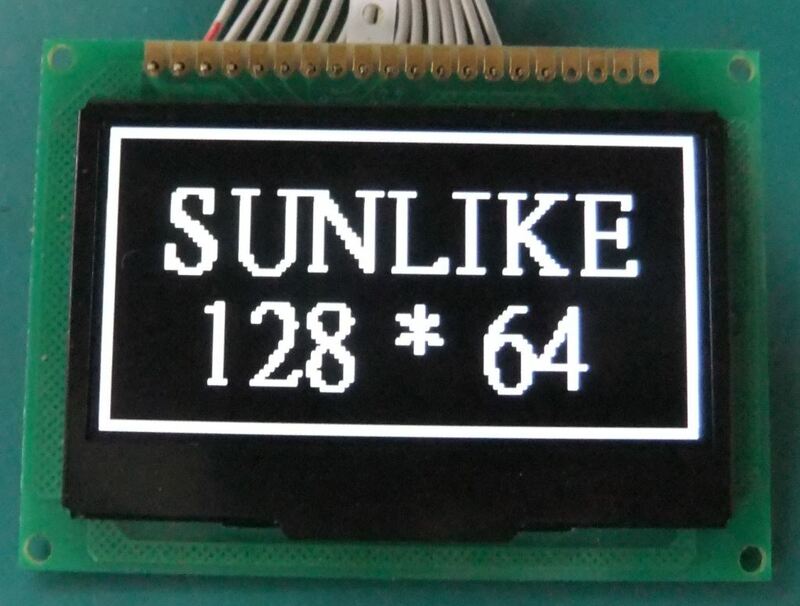 SUNLIKE supplies OLED Mono Graphic Modules in formats of 96×16, 72×40, 128×32, 64×128, 128×64, 136×160. One of the modules is the AL12864H OLED Display. The AL12864H has a built-in controller (SSD1309), a 3.3 V Power Supply and a 1/64 duty cycle. With more than 50,000 hours, the display has a long life cycle. Its size of 2.42 inch and display format of 128 x 64 makes it ideal for numerous applications.